Allen Potter had a turtle problem. 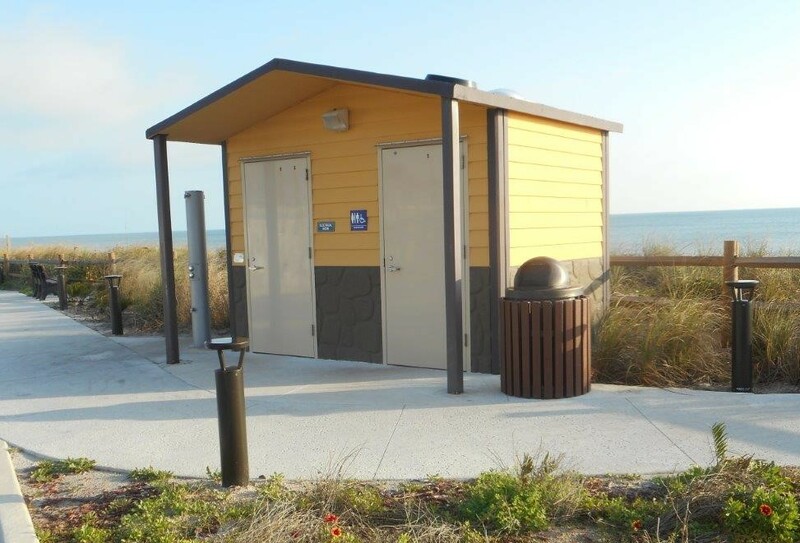 As the Director of Public Works in Satellite Beach, Florida, Allen was working to upgrade the amenities of a local beach access point. In addition to rebuilding the access way, adding restrooms and installing a new pavilion, the community also wanted lighting to provide way-finding, deter crime and to generally provide residents with a sense of comfort. Like many communities, Satellite Beach also strives to protect the environment and Allen knew that solar lighting in this location would fit well with the city’s mandate. As an added advantage, First Light’s solar bollards don’t require a connection to the electrical grid nor the digging of trenches for the wires. As a result, the city was able to save significant money on the installation and reduce the impact on the beach’s sensitive ecosystem. Pointing Baby Turtles in the Right Direction. Which brings us back to the turtle problem. Sea turtles regularly lay their eggs on Florida beaches. Once the babies hatch, they should be guided to the ocean by an instinct to travel toward the brightest horizon, which should be the light from the sky reflecting off the ocean. But with artificial lights near the beach, it can deter females from nesting and disorient baby turtles so that they travel inland toward the artificial lights, where they often die from dehydration or are run over by cars. 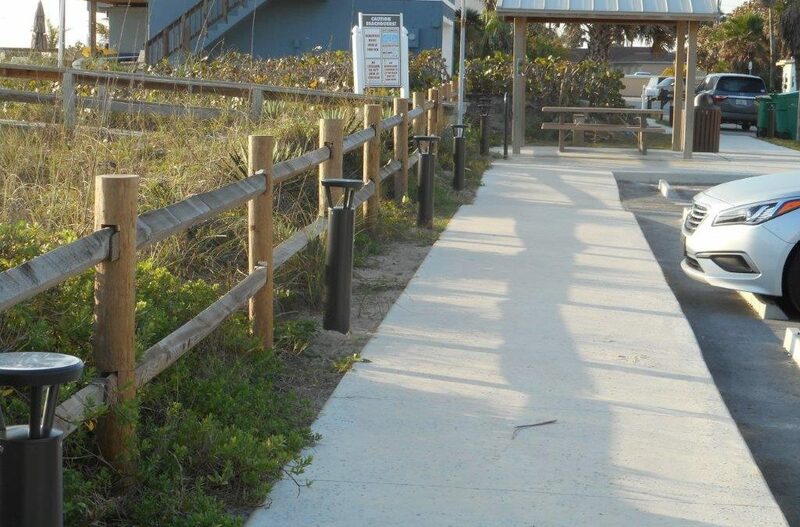 To protect the turtles of Satellite Beach, Allen did his research and found that First Light’s PLB series bollards could both fulfill the objectives of the beach access project while also being outfitted with a light that is approved by the Florida Fish and Wildlife Conservation Committee for safe installation near turtle nesting beaches. The amber colored LED and the 180 degree back light shield help the baby turtle not get distracted from their instinctual journey. 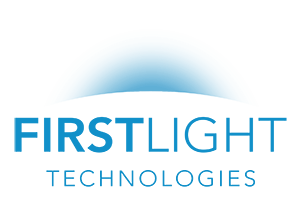 When Allen contacted First Light, he already knew what he wanted and we connected him with one of our Florida representatives, Donna Lester at Innovative Lighting Concepts. Donna worked with Allen to facilitate the purchase and the feedback from nearby residents and visitors to the beach since installation has been positive. Seems like the beach community is happy, Allen is pleased and the baby turtles are safe. It’s all good.